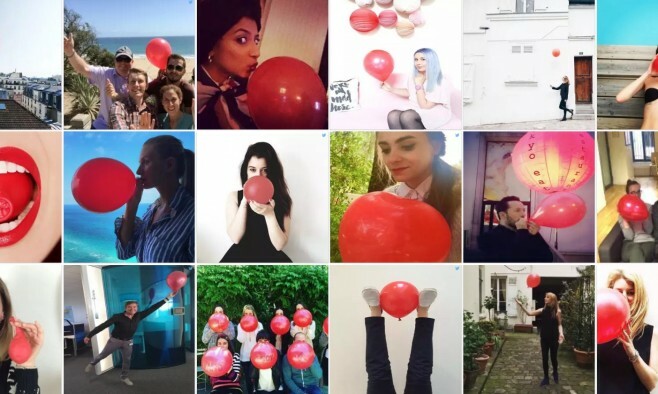 Leading campaigners for chronic pain, Pain Alliance Europe (PAE), launched ‘The Red Balloon Project’ at a symposium that brought together more than 200 representatives from 28 European countries. The social media campaign aims to raise awareness of the critical impact of chronic pain on individuals and society in conditions such as Parkinson’s. 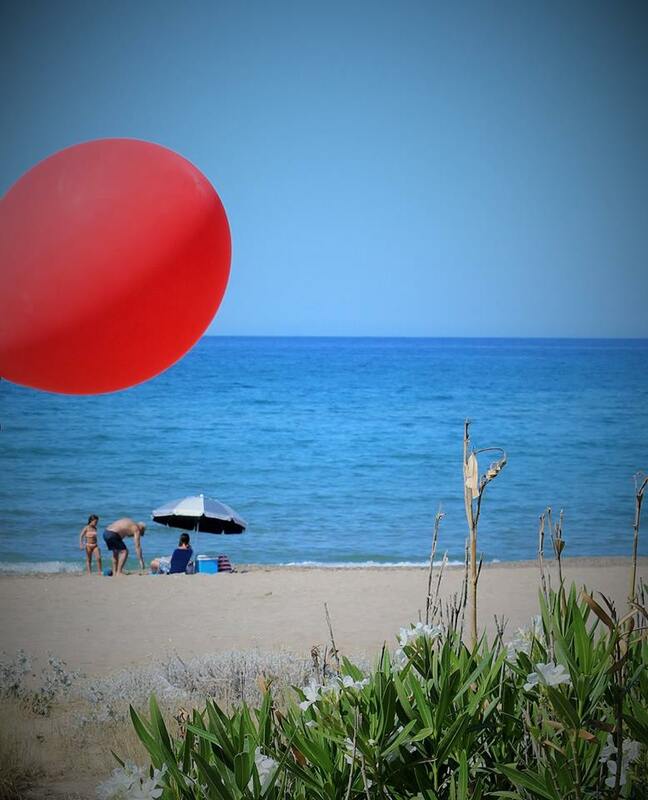 The red balloon acts as a symbol of pain and participants are asked to take a picture with a red balloon, either releasing or bursting it, and post the image online with the hashtag: #releasethepain. At the annual ‘Societal Impact of Pain’ symposium, campaigners discussed some of the most important issues in the field of pain. One hundred million people across Europe suffer from chronic pain. Aside from its debilitating impact on quality of life, it is estimated that chronic pain may cost up to €300 billion to European healthcare systems and 90% of this can be attributed to indirect costs such as lost productivity, social security and welfare payments. Joop Van Griensven, president of PAE and a chronic pain sufferer, said: “Chronic pain patients are not visible within European society although it is the most prevalent health condition. It is also the most common reason why people are visiting their GP and yet it is not well known by healthcare professionals, the policymakers, the politicians and the public. At the end of the two-day meeting in Brussels several clear policy recommendations were outlined to fundamentally make a change to pain care across Europe. The recommendations included integrating chronic pain within EU policies on existing chronic diseases, initiating policies to address the impact of pain on employment, increasing investment in pain research and prioritising pain within education.